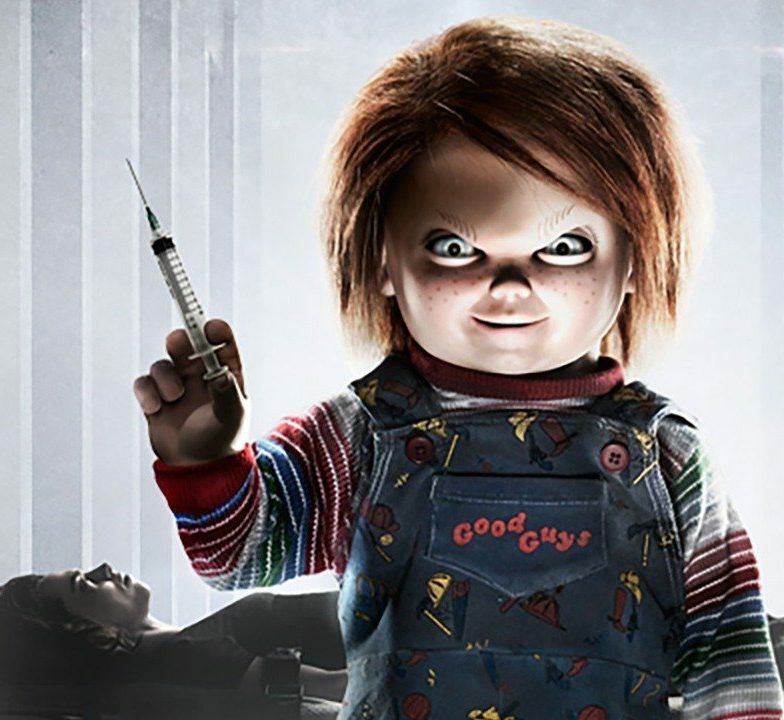 While Orion Pictures readies its theatrical reboot of CHILD’S PLAY, with Chucky rechristened “Buddi,” the original doll is headed for the small screen under the stewardship of his longtime creative team. 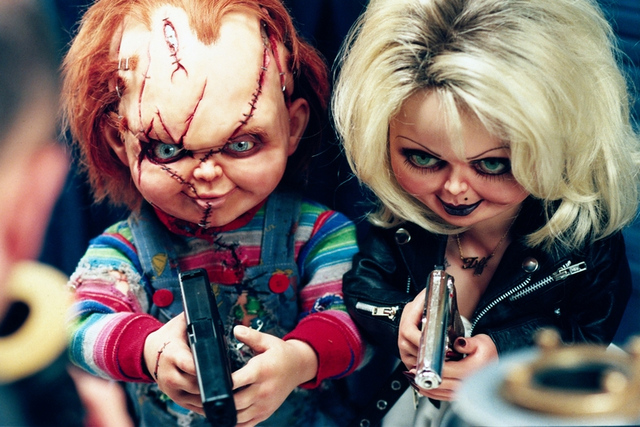 The homicidal doll we all love is back like we've never seen him before. 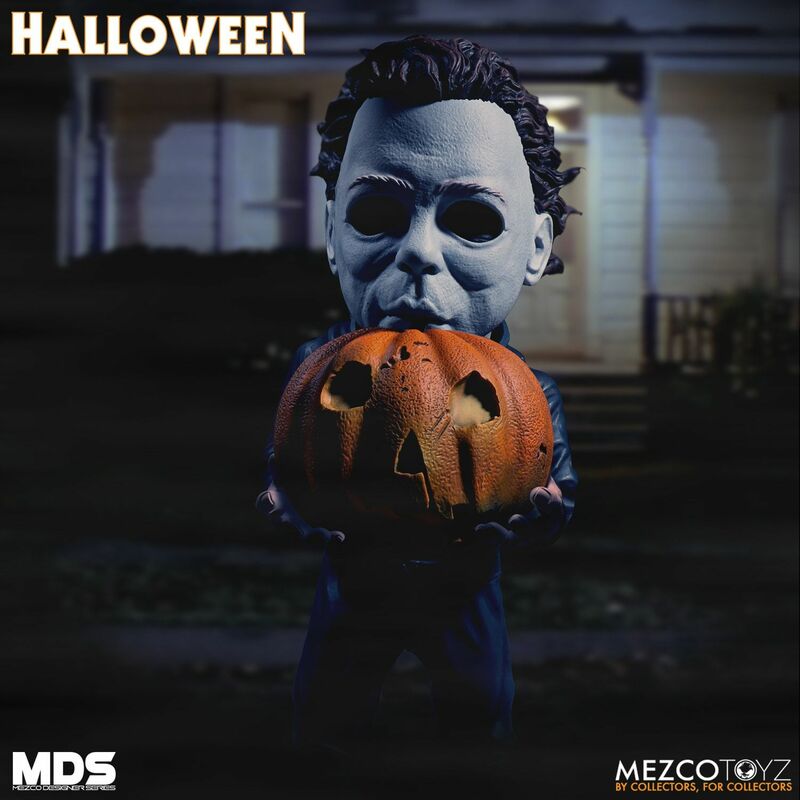 See how Freddy Kruger, Edward Scissorhands, Jason Voorhees and others are being transformed into pretty girl statues. 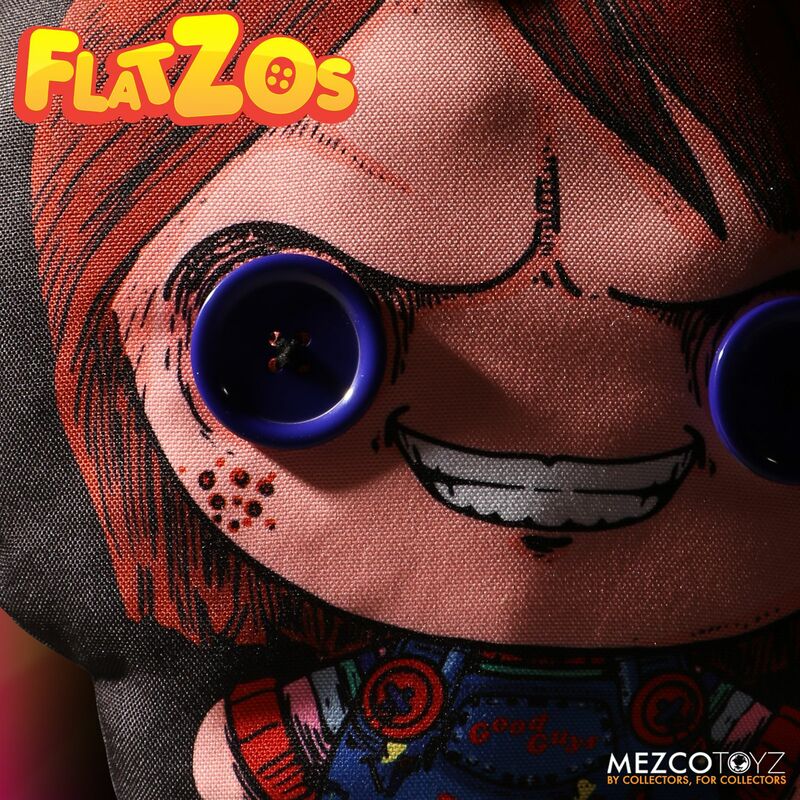 MEZCO TOYZ has something for every generation with their new line of FLATZOS. 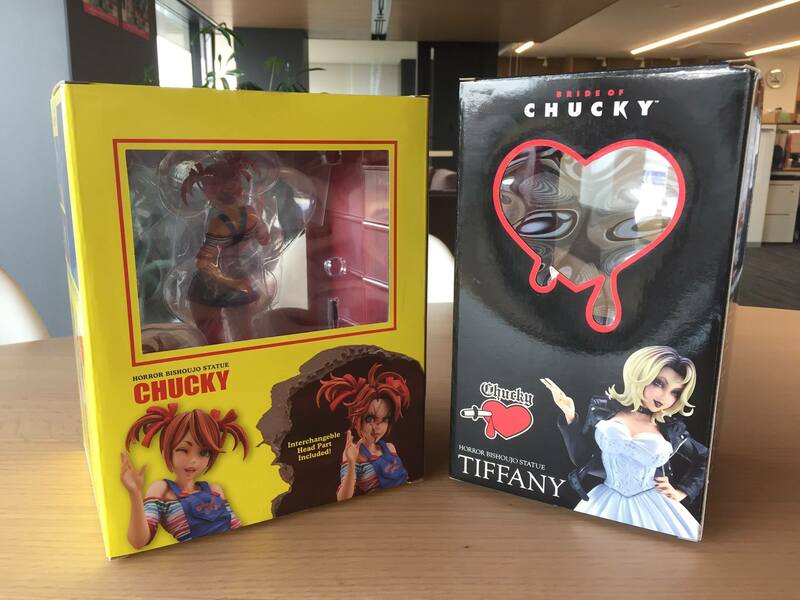 Check out this concept art for the upcoming Chucky and Tiffany mash up pin from Butch Von Dreaux.